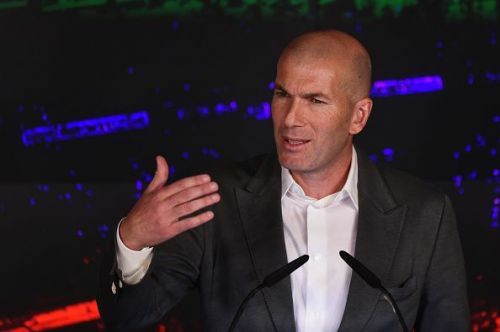 After a short span of just 9 months from leaving Real Madrid, Zinedine Zidane has made a shocking comeback as yesterday Real Madrid confirmed his appointment for a managerial post via their official website. During Zidane's first spell, the Los Blancos saw themselves flying high as the Frenchman lead them to 3 consecutive Champions League trophies, 1 La Liga title and 1 Supercopa de Espana, 2 UEFA Super Cups, and 2 FIFA Club World Cup honours. However, he was relieved from the managerial powers back in May 2018 and in Spanish head coach Julen Lopetegui, Real Madrid found his replacement. However, this transition didn't work out perfectly and he too was sacked in December. Then, former club player Santiago Solari was handed managerial duties and this managerial alteration looked promising in the early stages but then the Los Blancos again went through a period of major downfall as they lost two straight El Classicos and were brutally knocked out of the Champions League by Ajax. All this has forced the Los Blancos to bring back Zinedine Zidane. Now, he has a massive task on his hand to win back the faith of fans and bring Real Madrid back to their best again. To metamorphose them into an elite side again, Zidane may look to sign some of the best players around in the transfer market. On this note, let's take a look at five players for whom Zidane's Real Madrid may swoop for in the transfer window. 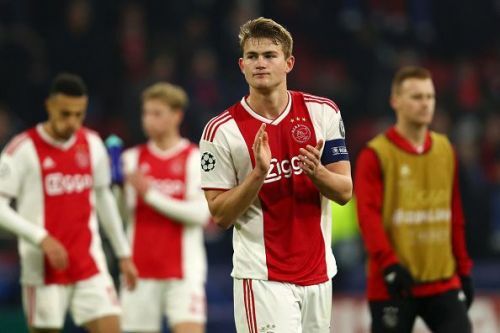 Ajax prodigy Matthjis De Ligt is one of the most promising centre backs in the world and current holder of golden boy award. De Ligt is not only gifted with sole defensive grades but also boasts immense passing abilities and his physique is incredible. He was instrumental in ajax's emphatic 4-1 win over Real Madrid a few days ago. Future wise, he will be a phenomenal recruitment for the Los Blancos. However, the Los Blancos may face a big competition to avail his expensive services as El Classico rivals Barcelona appeared to be keen on him. Marcus Rashford appeared as a key target for the Los Blancos previously and Zidane may look to include a young talent like him in summer. 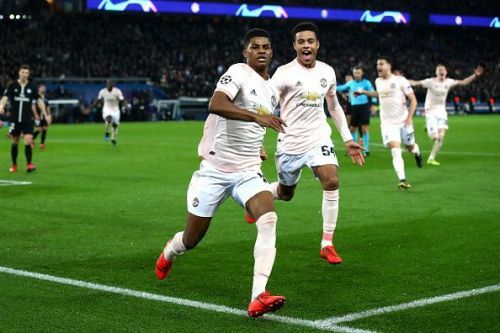 Manchester United went through a managerial transition a few months ago and Ole Gunnar Solksjaer's takeover as the boss has benefitted Rashford to a great extent and now he is on the road to establish himself as one of the best forwards. Chances of this deal to get materialized are very thin though but the Zidane factor may workout and this move might happen.